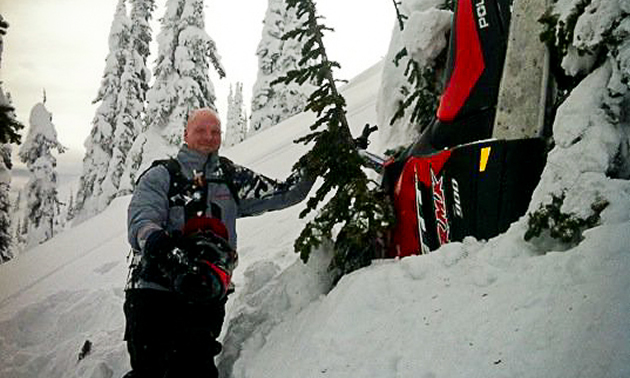 This snowmobiler found himself in an awkward predicament while sledding in Fernie. 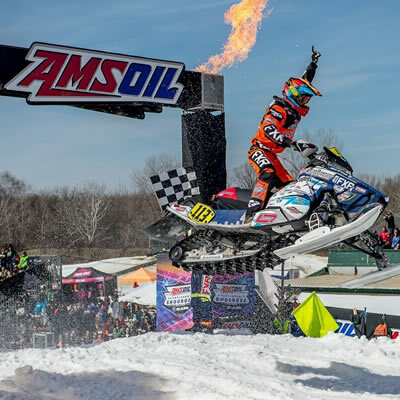 Kody Kamm finishes second in Pro points, two positions ahead of teammate Hentges Racing Peter Narsa. 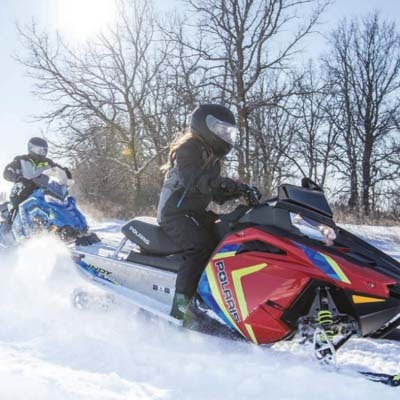 Despite some challenges, Polaris' CEO Scott Wine feels that the company is in a strong position and can handle any adversity. 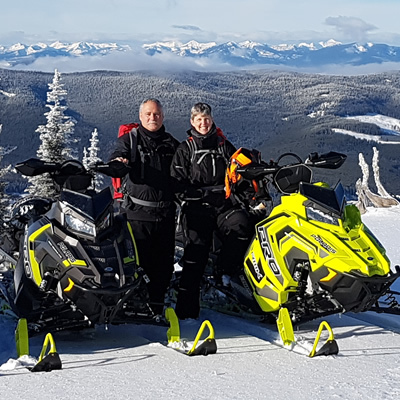 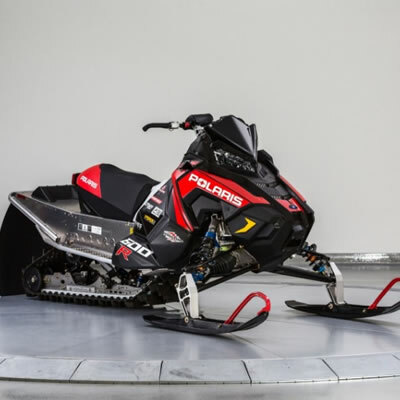 The Polaris Electra was a nice riding sled on smooth trails, with plenty of power and Polaris definitely built this sled for the family in mind. 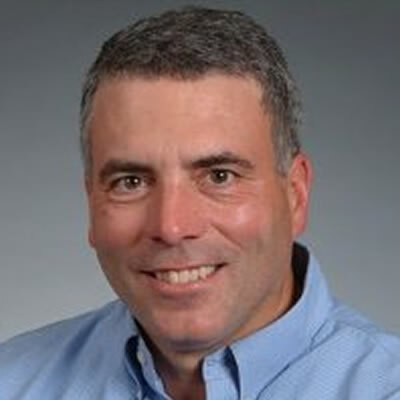 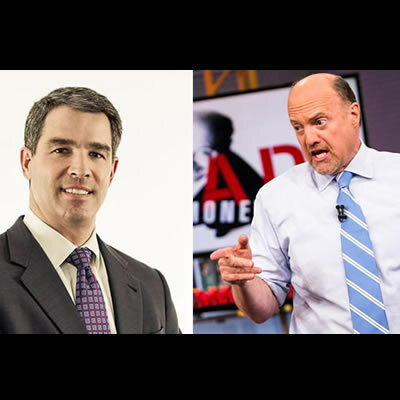 Donoughe succeeds Steve Kemp, current vice president and CTO, who is taking on a new role at Polaris as vice president of Technology, Electronics & Software. 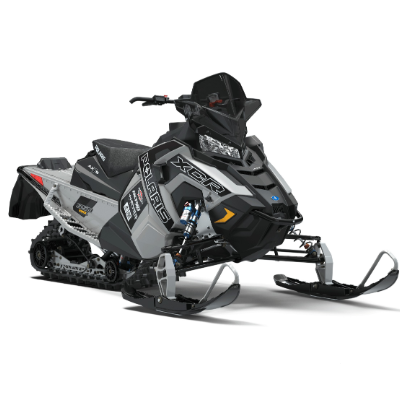 The INDY EVO™ delivers a comfortable, sporty and confidence-inspiring ride experience that will fuel a new rider’s passion for snowmobiling. 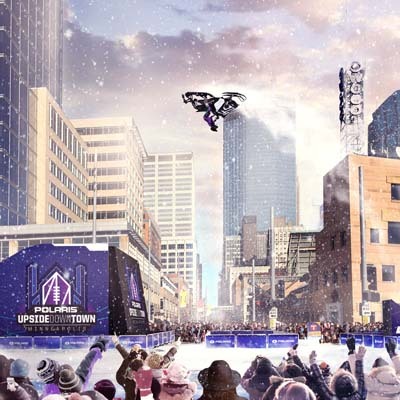 For those that couldn’t attend Hay Days (and those that did just in case), here’s a summary of what we announced. 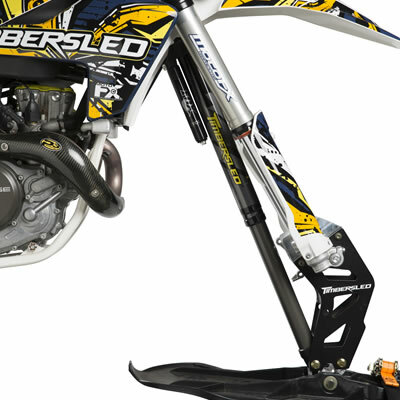 TRIO is compatible with all snow bike kits as long as the ARO spindle and ski are used. 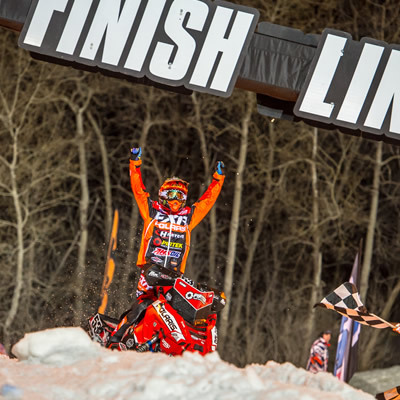 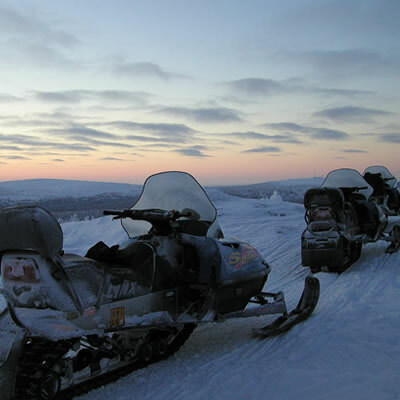 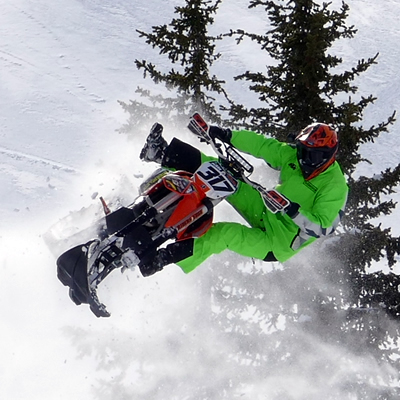 The International Snowmobile Manufacturers Association has some great events planned for the upcoming sled season. 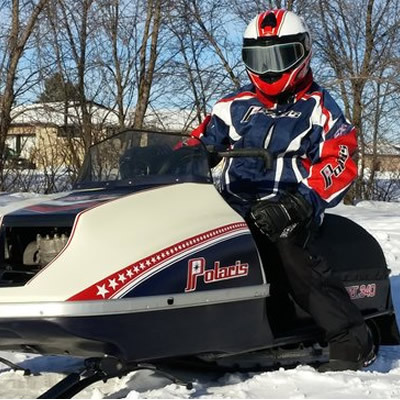 "I'm a true blue Polaris guy and was looking for a long time for one of these sleds," says owner Barry Guindon of St. Andrews, Manitoba. 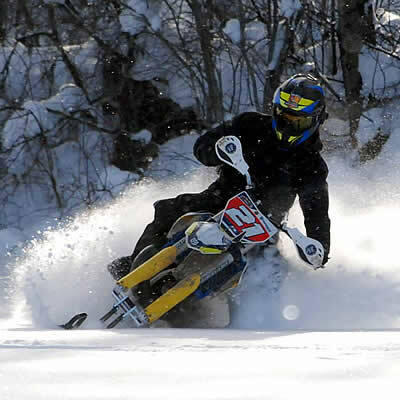 Polaris also sweeps King and Queen Crowns and all three semi-pro classes. 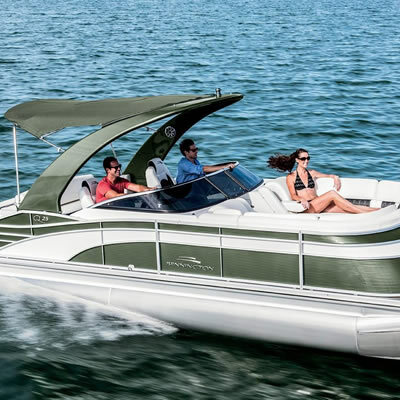 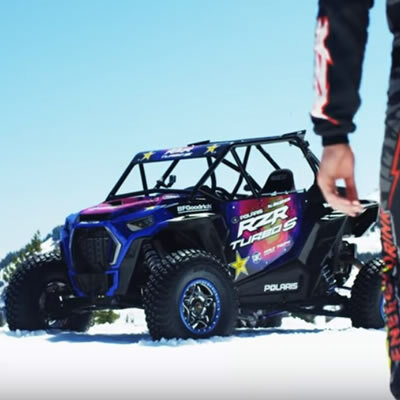 The Polaris team prides itself on making exceptional products. 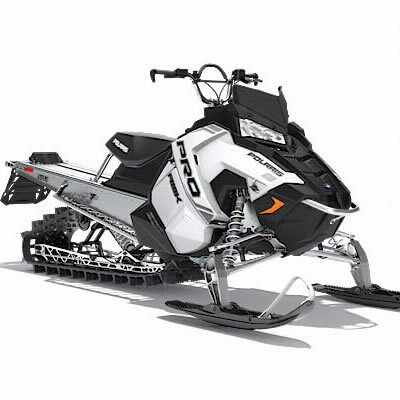 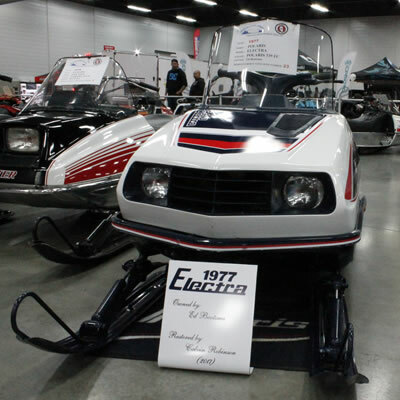 They produce some of the top snowmobiles, off-road vehicles, motorcycles, motorcars and commercial/government vehicles, as well as a wide selection of parts, apparel and accessories for riders. 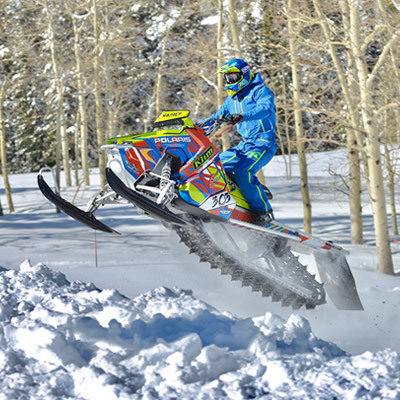 They regularly sponsor riding events, and the Polaris Foundation offers grants - investing in the communities where they do business.